Where We’re Going and Where We’ve Been. | A Continuous Lean. Since its launch in 2009, Unionmade has, for so many brands, become the go-to menswear shop in the U.S. Founded by Carl Chiara and Todd Barket in 2009, the shop has emerged as one of menswear’s best in terms of both style and selection. Any chance I am in San Francisco and I get to shop there, I always relish the opportunity to discover something new, or to marvel at the vast amounts of things that I want to buy. 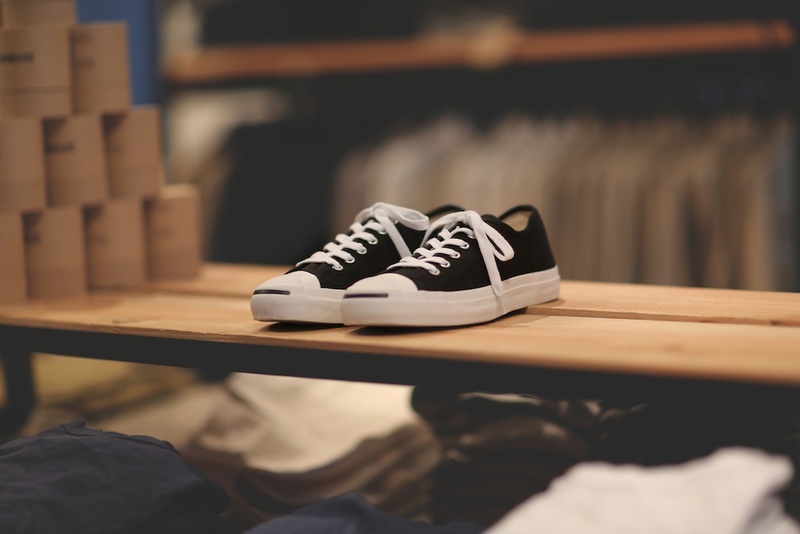 Unionmade’s classic point of view was what must have been what led Converse to focus its attention on the California shop as one of the best destinations to find the classic canvas Jack Purcell sneakers. There are so many elements of Unionmade that fit perfectly with Jack Purcell. They both represent the natural style-evolution of the American man. Both are interested in classic and enduring things as a basis for a versatile modern wardrobe. 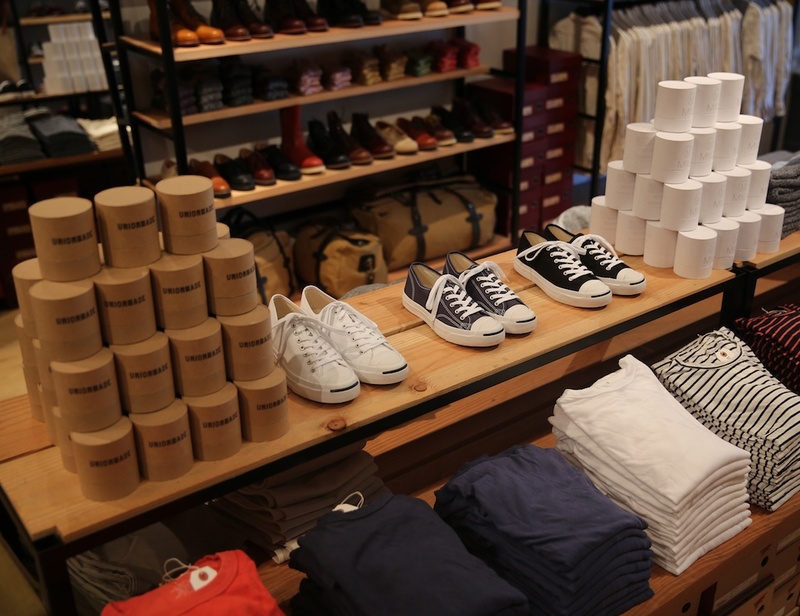 And both Jack Purcell and Unionmade are focused on style that lasts long into the future. To bring together so many good things under one roof in a city best known for popularizing casual work attire speaks to Unionmade’s deftness at both merchandising, and also at continuing to redefine what how men dress. The focus on the enduring classics like Jack Purcell only makes me appreciate Unionmade’s motives more. It’s about more than where we are going, it’s also about where we’ve been. My canvas natural JPs are shot, I’m in the market for the white leather pair next. These shoes probably have to be the most common looking shoes in the world. Everyone either has a pair or at least an imitation of it. Ha.